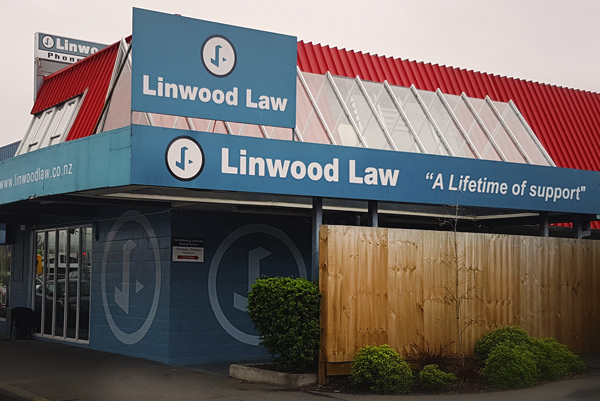 At Linwood Law Limited, we strive to offer a skilled and dedicated legal service to our existing clients and to the community of Linwood. Our motto is ‘A Lifetime of Support’. This reflects our intention to look after our clients through every step of their lives, as lawyers and trusted advisers. 15 Buckleys Road, Linwood, Christchurch 8062. 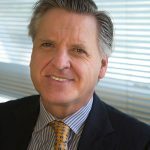 Mike joined Linwood Law in 2018. After recently working in Resource Management law for a large Christchurch firm, Mike is excited to be back working in a busy suburban firm where every day brings a new challenge and something different. Mike had a previous career as a geologist working in New Zealand and Australia, so he brings a different perspective to help his clients resolve their legal issues. Mike works primarily in commercial law and conveyancing but also is involved in Wills, Trusts, and Estates. In his off time, Mike enjoys (some) exercise, movies and plotting his next trip with his family. He is also learning to enjoy having two teenage daughters who are not afraid to have their say. Vanessa is the receptionist here at Linwood Law and joined the team in November 2017. Outside of work Vanessa loves spending time with her children and is kept busy with all of their afterschool activities. Angela joined us here at Linwood Law in April 2017, originally from Invercargill it was there that she worked as a Family and District Court Registrar before moving on to the insurance industry. Angela has worked in a legal environment for over 29 years and now works in our property division. Outside of Linwood Law Angela enjoys sailing at the weekends and is learning to speak Italian. 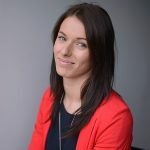 Danielle is the Office Manager here at Linwood Law and joined the team in March 2016 after completing her Certificate 5 in Business Management. 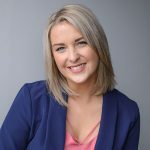 Danielle handles the general operations here at Linwood Law working alongside the partners she coordinates our events, advertising and marketing, health and safety and also organises our charitable contributions to the local schools and community. 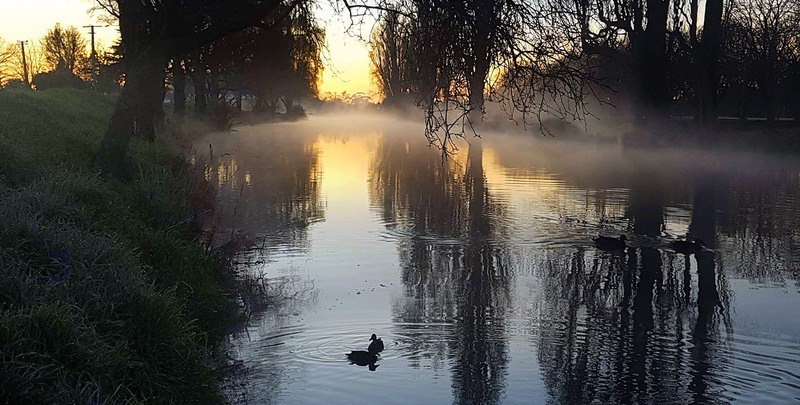 In her spare time Danielle likes to spend time with family and friends and enjoys dining out in Christchurch’s new restaurants and bars. Sarah has been with us for 3 years and has over 6 years’ experience in the property and conveyancing field. She is a part of our conveyancing team and is able to assist clients with property matters. Sarah is kept busy out of the office with her 2 young daughters who are quite the sporty little rippers, Linwood Law are proud to be sponsors of their “Rippa-Rugby” team. Hannah completed a Bachelor of Laws and a Bachelor of Arts majoring in Politics at the University of Otago in 2015. She worked as a law clerk/solicitor in Dunedin for a year before joining our firm in Christchurch. Hannah is part of the legal aid team and works in the areas of Family and Employment Law. Hannah’s other interests include reading, skiing and travel. 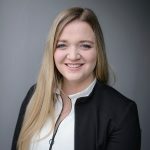 Olivia joined Linwood Law in 2016 after completing her Bachelor of Science, majoring in Pharmacology and Bachelor of Laws, having completed her final part of her legal studies on exchange in England. 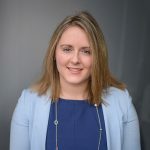 Olivia deals primarily with conveyancing, commercial, wills, trusts, enduring powers of attorney and immigration. Letitia is a member of our Legal Aid team and works in the areas of Family and Employment Law. 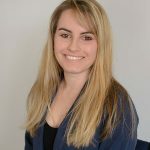 She joined Linwood Law in 2017 after graduating from the University of Canterbury with a Bachelor of Laws, and a Bachelor of Arts majoring in Te Reo Maori. Letitia was admitted to the Bar in March 2016. 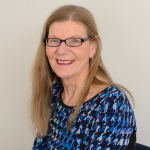 Letitia is the captain of a local netball team and she thoroughly enjoys a competitive game of netball, she is also affiliated with the Christchurch South Rotary. Letitia’s other interests includes reading, running and going to the gym. James joined the Linwood Law team in April 2017 after completing his studies at the University of Canterbury in 2015. During his time at University James obtained a Double Bachelor’s degree in Law and Arts and completed his professional studies in early 2016. James was admitted to the Bar in October 2017. James forms part of our commercial and conveyancing team and also assists in matters involving wills, trusts and estate administration. In James’ spare time he is an avid outdoorsman who frequently takes to the Canterbury High Country to pursue his passion for hunting and photography. He also enjoys diving, fishing and aviation. 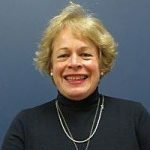 Jill Forde (Associate) is our senior legal executive, and has been with us since 2006. Jill previously worked in the banking industry, focusing on the lending area, for 16 years. 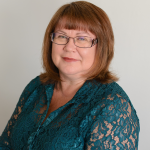 Jill assists Jerome Williamson with residential and commercial conveyancing. Jill also works on estate matters. Jill is currently the President for the New Zealand Institute of Legal Executives, Canterbury Westland Branch. Outside work Jill likes cooking, dining out and travelling with her partner. Jill has two adult children and is looking forward to being a grandmother in the next year or two, hopefully! 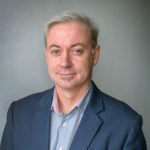 Gerry Deacon (Associate) has been qualified to practise as a lawyer in New Zealand since February of 2006. Prior to that Gerry practised as a lawyer in Canada for 18 years. Gerry has a broad background in family law, civil litigation, estates and corporate commercial work. The focus of his legal practice now is family law, with a particular emphasis on relationship property matters. Gerry also helps clients with estate work and estate litigation. 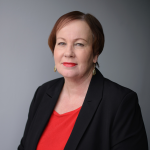 Paulette Cavanagh (Director) graduated from Canterbury University before moving to Hawera, South Taranaki where she practised law for a number of years before returning to the South, to practice law in Ashburton. 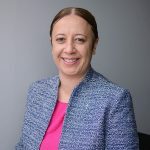 Having joined Linwood Law in 2016 as an Associate Paulette became a partner on 1 October 2017, her main area of practice is now commercial and property law however she is also able to assist in the field of trust and estate law. 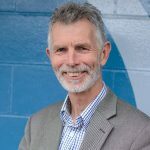 Peter Richardson (Consultant) has been in practice in Dunedin and Christchurch since 1987. 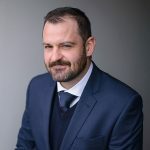 He was previously a partner in a larger Christchurch firm and then left legal practice for 2 years to work as a senior executive in a large property management and development company. Peter specialises in commercial and property law and also has extensive experience in the field of trust law and practice. Aileen moved to Christchurch from Southland in 2010 to pursue a career in law. 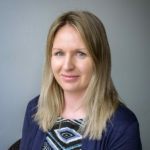 Aileen joined Linwood Law in January 2017 and leads the Family Law Legal Aid team. The team also cater to clients seeking assistance with employment matters. Outside of Legal Aid Family Law Aileen also attends to Surrogacy and Non-Legal Aid Family Law matters including Relationship Property. Having brought with her a vast range of life-skills, Aileen is able to draw on her experience to find solutions to otherwise difficult issues. Aileen also enjoys time with her family, gardening, cake decorating and finding treasures for their burgeoning book collection. Aileen also volunteers at Community Law and has tutored management, commerce, and criminal justice at the University of Canterbury. 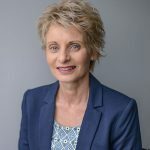 Barbara has over 35 years experience working in a legal and administrative environment and has been with us here at Linwood Law for over 5 years. Barbara supports the Legal Aid team and the Family Law teams assisting with court documentation and telephone assistance. Barbara likes spending time with her family and knits for family and friends. A keen follower of the All Blacks Barbara also enjoys time-out in the garden, cooking and baking. 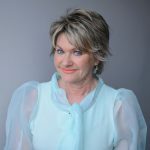 Alison King (Associate) graduated from Otago University in 1980 having been born and educated in Dunedin. Before joining Linwood Law in 2015 Alison had her own practice focusing on a wide variety Family Court work. Alison’s main area of practice remains Family Law and acting in a wide variety of Family Court proceedings. Alison is also a Court appointed lawyer for child. Sheree has been here at Linwood Law since February 2010. She is the Trust Accountant and is also a part of our conveyancing team. Sheree assists Peter Richardson with residential and commercial conveyancing. Outside of work Sheree enjoys spending time with her family, travelling and watching a wide range of sports. Jerome Williamson (Director) has been in practice as a lawyer in Christchurch since February 1987. He has had a broad range of experience in property and commercial law as well as civil litigation, employment and education law. From 2000 to 2006, Jerome was a partner in a specialist immigration law firm. In late 2006, he left to return to more general practice. Jerome maintains his interest in immigration law. He is a member of the New Zealand Association for Migration and Investment and was for three years a director of that organisation. 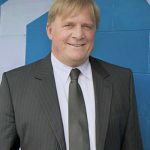 Jerome is currently a trustee on the Board of Trustees of Papanui High School. 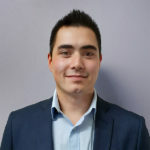 Aaron joined the Linwood Law team in February 2018 after completing a Bachelor of Laws at the University of Canterbury in 2016. Aaron completed his professional studies in early 2017 and was admitted to the Bar in October 2017. Aaron is part of the legal aid team and works in the areas of Family and Employment Law. Outside of work Aaron enjoys playing basketball, badminton and travelling.